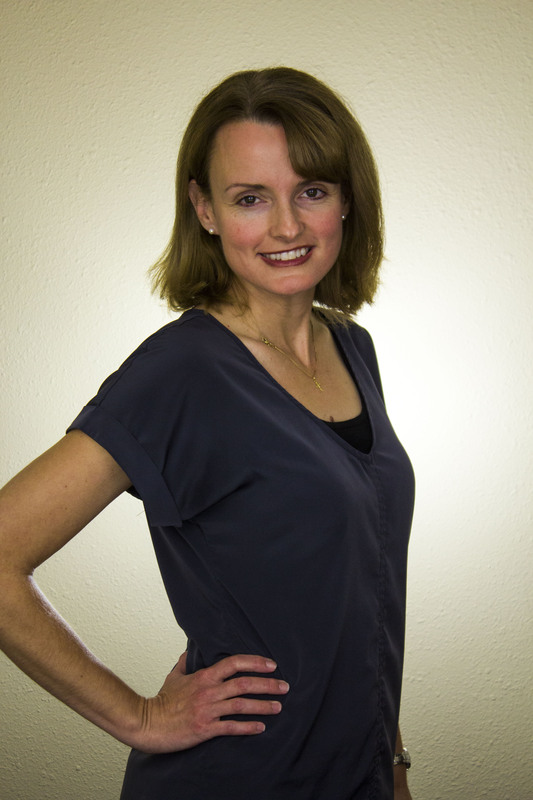 Kim has over 15 years of experience working as a physical therapist with the pediatric population. She has extensive postgraduate education including training in neurodevelopmental technique, torticollis and sensory integration. Kim has always enjoyed the challenges and rewards of working with the pediatric population. A Southern California native, Kim resides in Orange County with her husband and two children. When she is not working, Kim enjoys spending time in the garden and being with her family.